Not all sandpaper is the same. 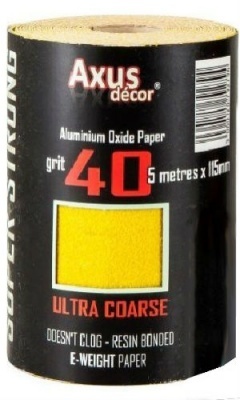 This high quality abrasive paper is robust and long lasting. This Axus sandpaper ensures you get the best possible finish on your workpieces.